Thurmalox 270/290 series coatings are high temperature, fast drying formulations based on silicone resins and thermally stable pigments. 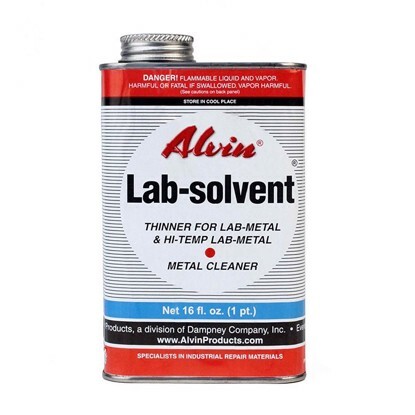 They are formulated specifically to protect stoves (wood, coal, gas, pellet, etc. ), hearth equipment and other metal surfaces operating at temperatures up to 1200° F (648° C). 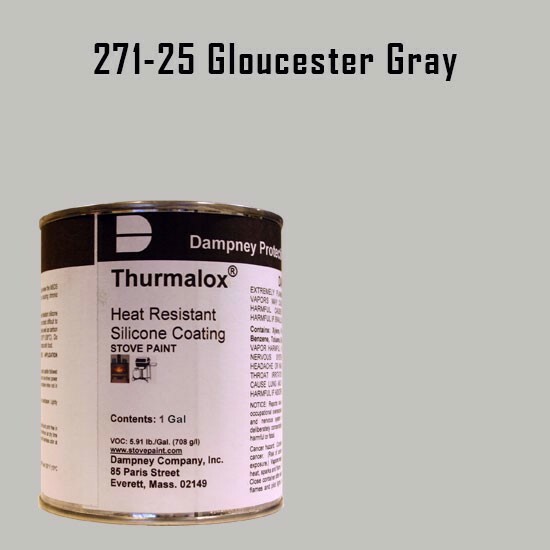 Thurmalox 270/290 series coatings provide outstanding adhesion, film integrity, color stability and thermal chock resistance throughout this entire temperature range. Thurmalox 270/290 series coatings are available in a wide range of standard, and custom colors. 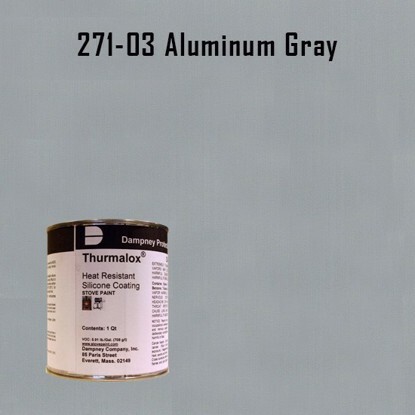 One coat of Thurmalox 270/290 series coatings at 1.0 mil (25 microns) is suitable for use on stoves and other hearth accessories. For optimum protection apply two coats of Thurmalox 270 series coatings to a dry film thickness of 1.0 mil (25 microns) per coat. Total recommended dry film thickness is 2.0 mils (50 microns). The number of coats of Thurmalox 270/290 series coatings needed depends upon service conditions of equipment. Apply by airless, conventional or HVLP spray methods. Application by roller is permissible, but not recommended. Application by brush is also not recommended except for porous surfaces such as cast iron. 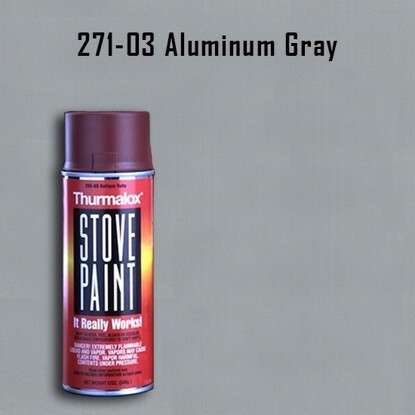 Thurmalox Aluminum Gray High Temperature Stove Paint - 1 Quart Can - Thurmalox high temperature paint withstands continuous temp's to 1200°F.